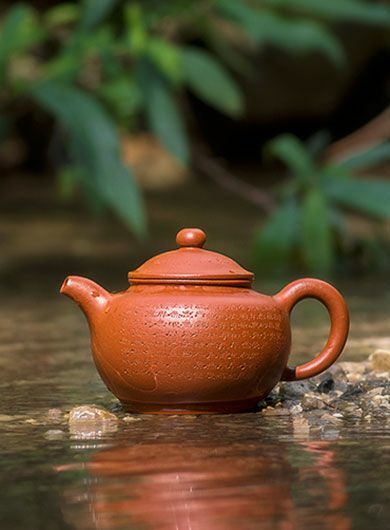 Beautiful Teaware Gifts to your families, friends, colleagues and anyone in festivals or birthday. 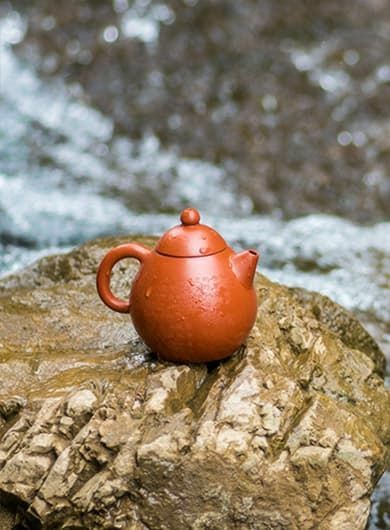 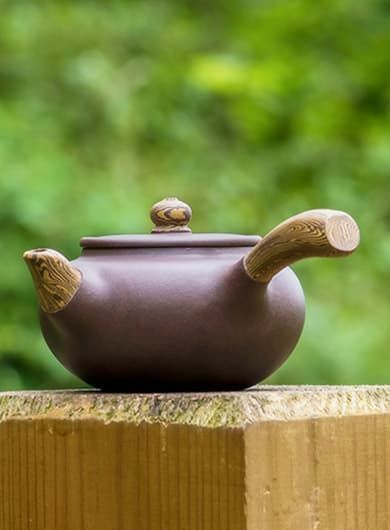 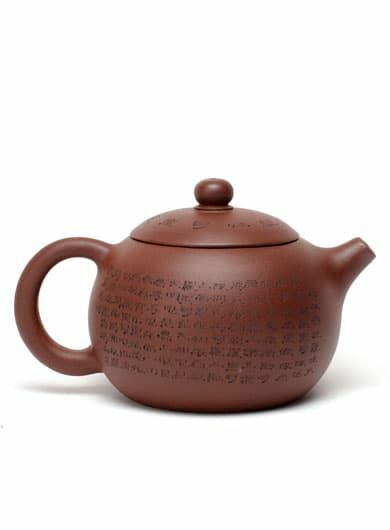 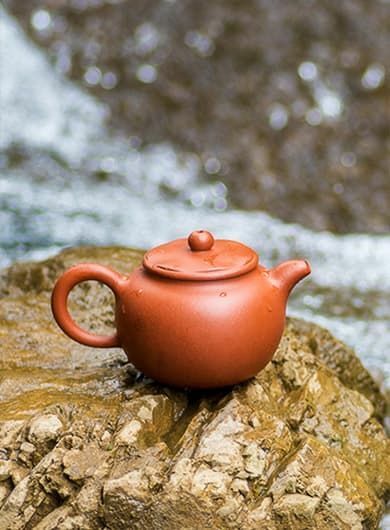 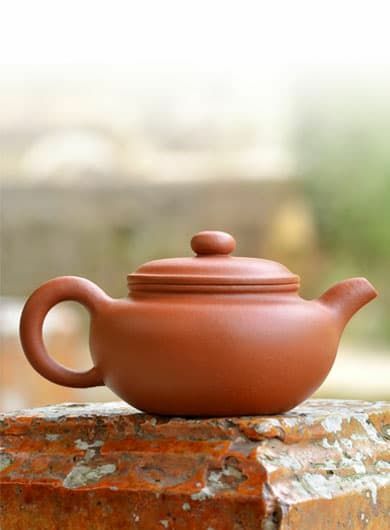 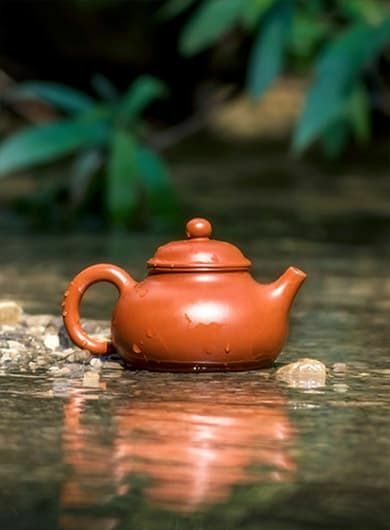 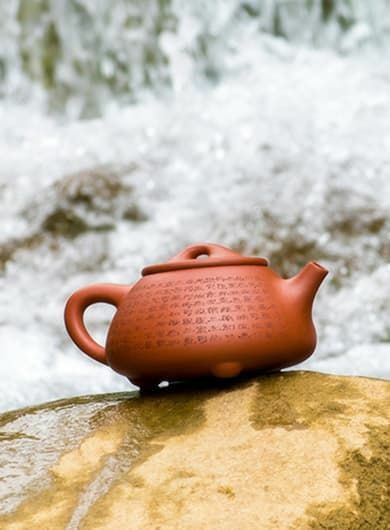 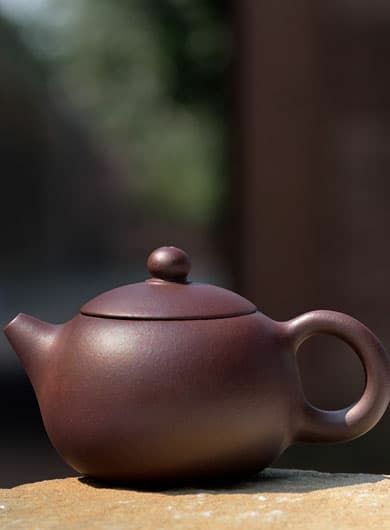 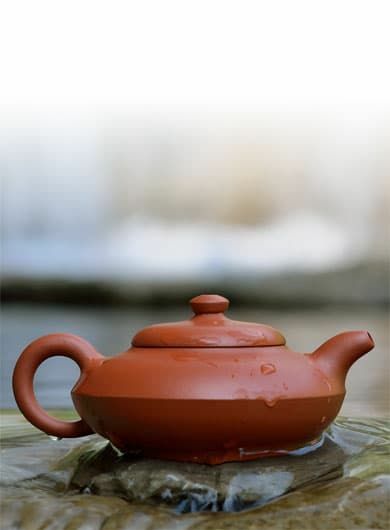 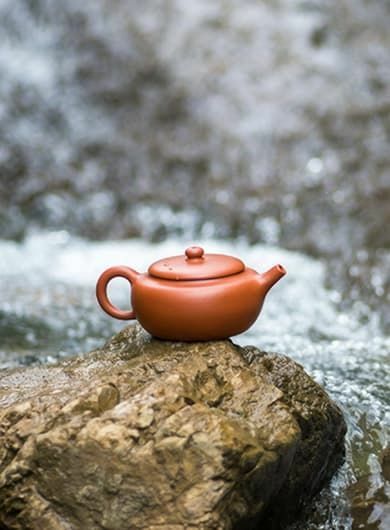 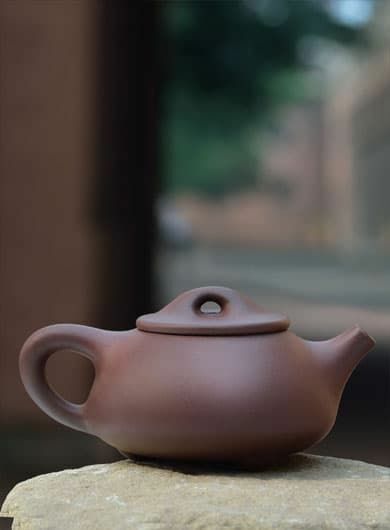 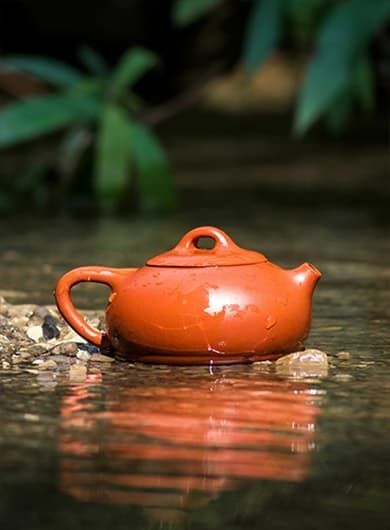 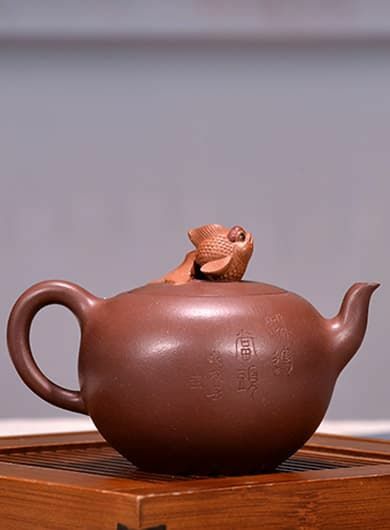 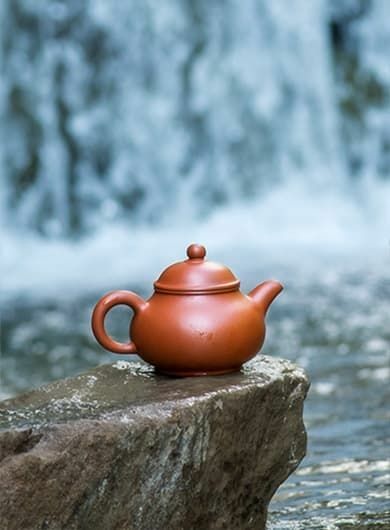 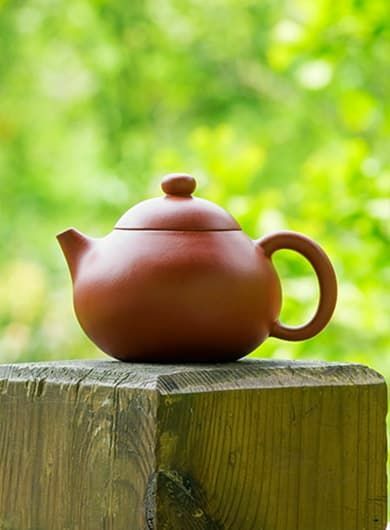 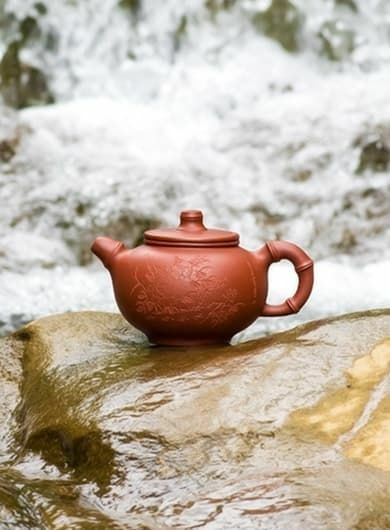 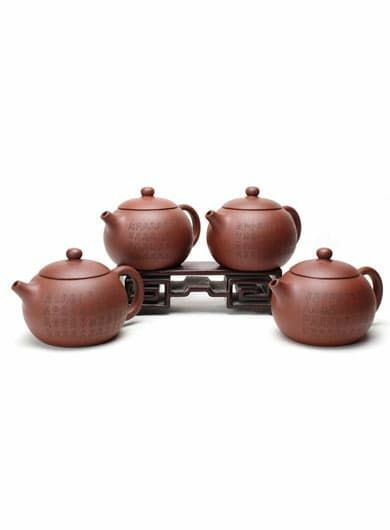 Teaware as presents to tea lovers will make them sip their teas delight. 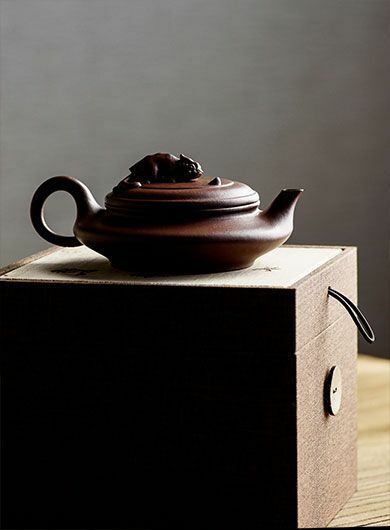 With beautiful gift box.